Terrorism: The 'All You Need Is Love' Christian Is Wrong -- We Should Hate Evil! I'm seeing a lot of Christians post some rather strange comments on Social Media today. Of course, all it does is demonstrate their true lack of understanding I'm afraid and my concern is not only for them, but for those who listen to what they say and conclude that it's entirely consistent with what Christianity tells us to believe, teach, and confess about such a subject. For instance, someone I know wrote this in reference to the whole "Starbucks Red Christmas Cup" non-controversy: "Makes me ponder...do I spend more time hating what's in this world...or loving God?" Certainly, there's nothing about this non-story involving Starbucks for us Christians to truly hate so taking his statement at face value and in a general sense just really rubbed me the wrong way. Spoken like a true Evangelical as opposed to a Lutheran though. The irony being that we can never love God enough or in the way we're supposed to since that's the whole point of our sinfulness and our need for the Savior, Jesus Christ. Now, I realize that it was their response to the so-called "Culture Wars" in this country and not a response to the "War on Terror" following last night's terrorist attacks in Paris, France, but isn't it fair to assume that their reaction would be similar if not the same? Reading the Confessions for the first time in recent months, I'm amazed by how much time our church fathers spent writing against this very same notion of "Love Wins!" and how prevalent it was in the Catholic church back then (and stay is today throughout contemporary Christianity). But what about "love your enemies" (Luke 6:35)? What about it? We "love our enemies" when we first expose their evil deeds by being realistic about them, and by calling it what it truly is, and by "speaking the truth in love" (Ephesians 4:15) against such enemies while also praying for God to lead them to repentance and faith in Christ Jesus. So, yes, you can cite Luke 6:35 all you want, of course, as long as you also understand its proper context in the legitimate execution of justice in a world where the Lord also clearly says that there's "a time to love, and a time to hate; a time for war, and a time for peace" (Ecclesiastes 3.8). Dear "All You Need Is Love" Christian, I ultimately reply to you with this sobering word of caution from Isaiah 5:20 that plainly says, "Woe to those who call evil good and good evil, who put darkness for light and light for darkness, who put bitter for sweet and sweet for bitter!" My friends, we cannot cherry-pick the Bible verses we like and ignore the ones we don't like. We need to prayerfully consider the Word of God in its full and complete context and recognize that Scripture interprets Scripture and does not contradict itself. To do otherwise is to be a purveyor of false doctrine while paving a road to hell with good albeit politically correct intentions that betray the true Gospel of Jesus Christ that saves. Christians should most certainly HATE evil just as God hates it Himself. To suggest otherwise is absolutely absurd, dangerous, irresponsible, and dare I say quite un-Biblical too. "The instrument of retributive justice is government, acting on behalf of God and on behalf of all of us as a community. Responsibility for retributive justice is not given to individual citizens to execute on their own behalf. Unless you happen to be a Biblically illiterate pacifist, you will recognize that the Biblical God has clearly established who will be his instrument of retributive justice and who will 'turn the other cheek' and forgive. We are in the midst of a season of honoring soldiers --- the living and the dead -- who served and continue to serve our communities and our civilization by the calling that was given to them by God, through us. Let us, while we are in this world of sin and evil, contemplate the cross that these men and women have offered to take upon their shoulders out of love for their country and their God. And as we contemplate the differences between lawful killing, murder and terrorism, let us honor their service by wisely discerning those distinctions and thereby reflect God's mercy in His gracious dealings with us -- in Jesus Christ our Redeemer." 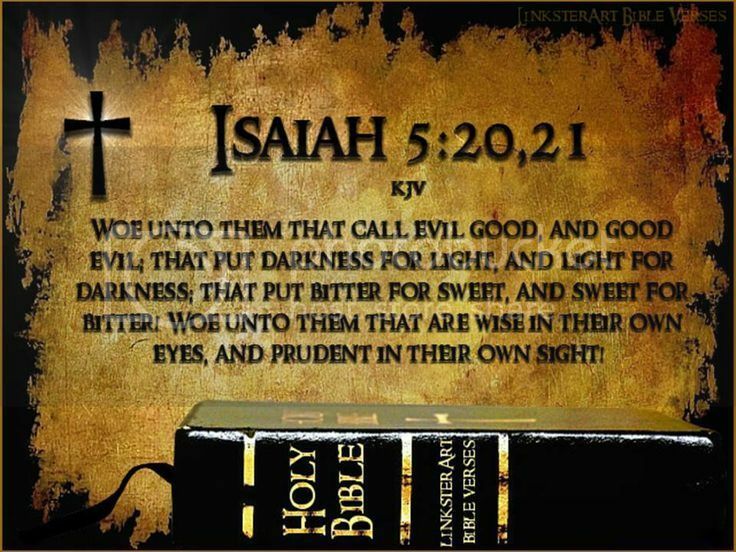 In a Lutheran layman's terms, you are not being "pious" or "obedient" or "reverent" to God by publicly and proudly proclaiming that you do not hate evil in this world since you prefer to not hate anything at all while attempting to "love God more" instead (Works Righteousness anyone? ), especially when we Christians are emphatically told repeatedly that we most certainly should hate evil whenever and wherever we find it in this life.